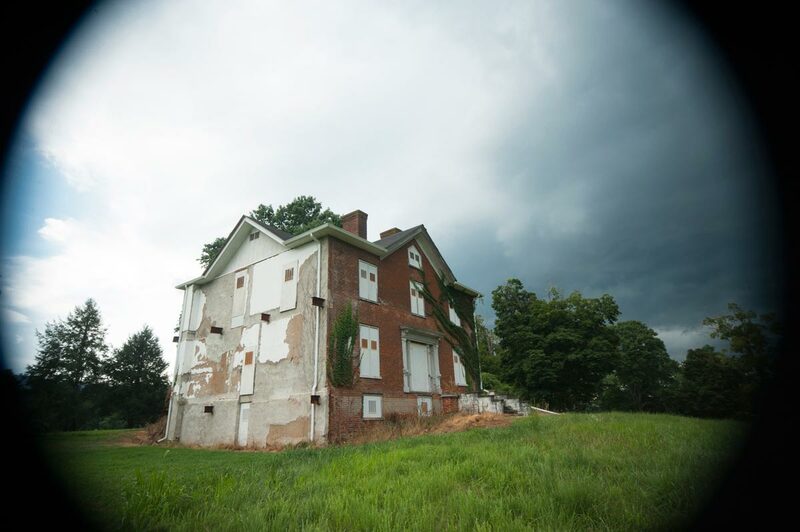 In September 2004, a UVA English department teaching assistant took 23 students to the decommissioned Blue Ridge Sanatorium out in the Charlottesville countryside and helped them climb over a padlocked fence to explore the property. He wanted his American detective fiction students to better understand eerie settings. The class got a first-hand taste of crime, though, when the T.A. and each of his students were charged with trespassing (the charges were later dropped, but the T.A. was suspended). Foolish as the instructor may have been, the lure is understandable. The University owns a number of mysterious, historic properties that sit empty. This summer, Virginia Magazine toured several of them (legally), with the help of the Department of Astronomy, Facilities Management and the UVA Foundation, which all steward the various old buildings, managing them until they might once again bustle with activity. 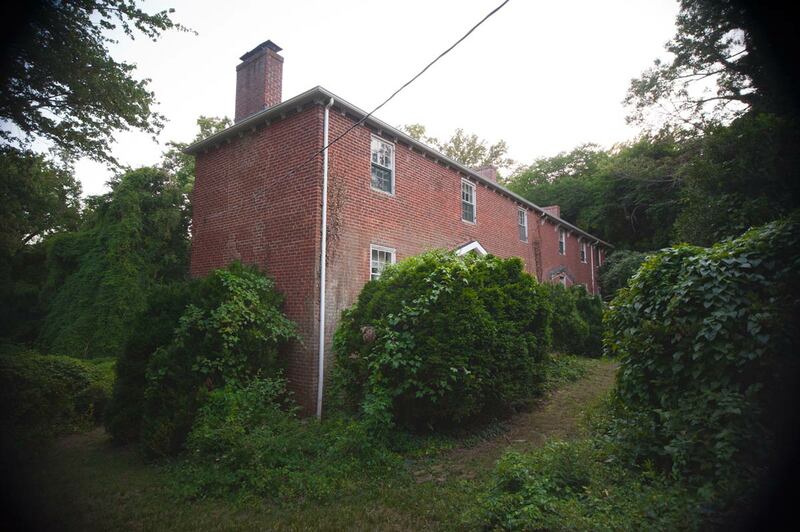 Near the top of Mount Jefferson, known unofficially as Observatory Hill, sits a brick house that looks as if it were created for the set of an atmospheric horror film. Its porch, framed with latticework, is slowly rotting; its copper roof has sprung leaks; its terraced gardens have become an overgrown home to snakes. But Alden House, as it is informally known, has a rich history. It was home to Ormond Stone, the first University astronomer, and to subsequent observatory directors. In the 1930s it became a secondary Carr’s Hill, holding official receptions and dinners so as to show off McCormick Observatory, then considered the University’s jewel. In the 1980s and ’90s it was the site of the astronomy department’s annual Halloween party. Charlottesville architect George Wallace Spooner designed the Queen Anne-style house, which was built in 1883. In the 1960s it was renovated for faculty housing, and by the late 1970s it had become home to a few fortunate astronomy graduate students. In 2002 the house was declared “in poor condition” and the last graduate student moved out. It has remained vacant ever since. The interior is maintained by Facilities Management, which keeps the electricity and boiler running. 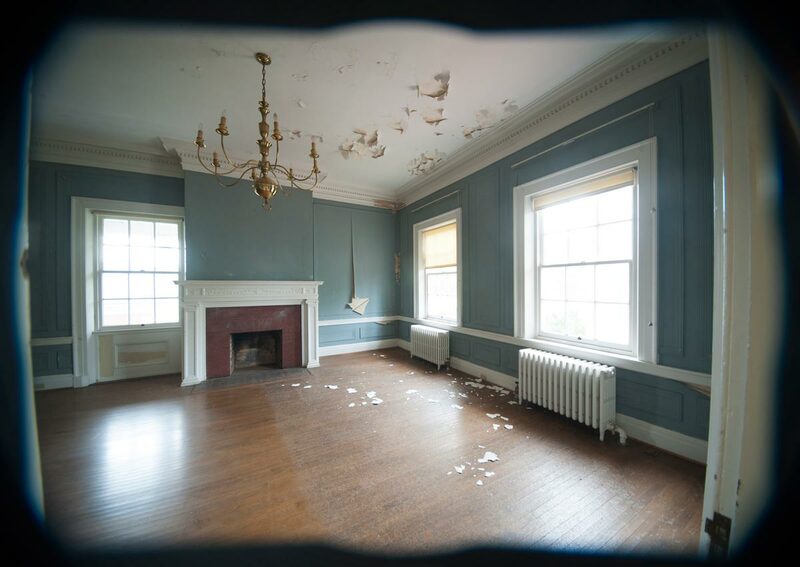 Much of its original fireplaces, moldings and triple-sash Jeffersonian windows remain. 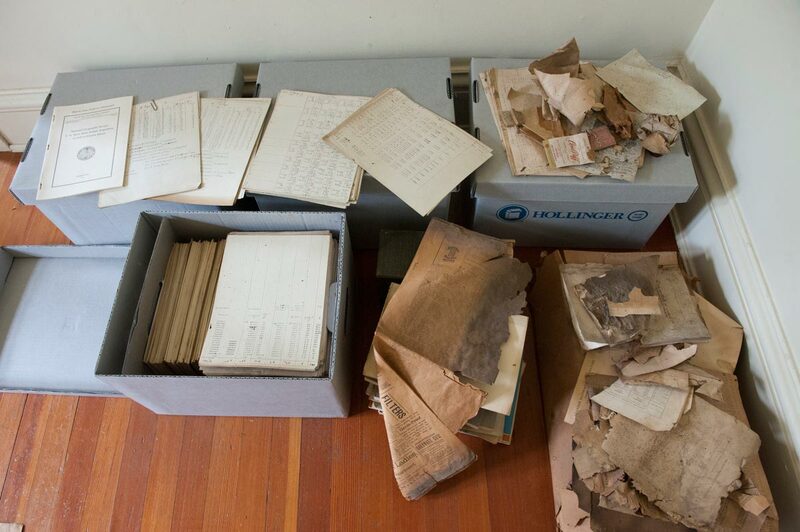 On the second floor are several large boxes full of astronomical measurements of the photographs captured by the Observatory telescope. The attic is a wide expanse framed with wooden beams, giving it the feel of an Alpine lodge. 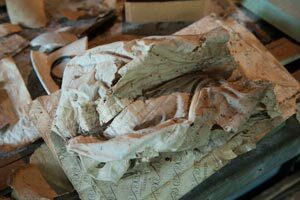 Over the years, graduate students have found tattered objects from the 19th century beneath the attic floorboards—timetables for local trains in 1883, a woman’s corset, a piece of a Rotunda Advent calendar. 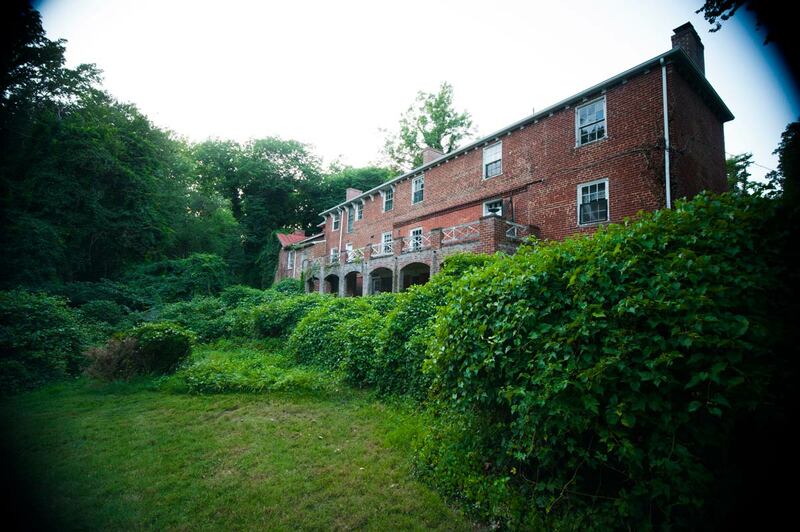 What will become of Alden House? Facilities Management decided this summer to fix its porch and roof, but long-term usage plans for the house aren’t clear. For now it’s a beautiful relic, a reminder of an era when Mount Jefferson was the future of science. On a stretch of undulating land just outside of Charlottesville is a spread-out complex of overgrown buildings that for nearly 80 years housed Virginia’s sick. The compound includes a mansion, a chapel, a row of small houses and a wide, two-story structure with chipping paint and boarded-up windows. This is Wright Hall, built in 1927, the centerpiece of the Blue Ridge Sanatorium. 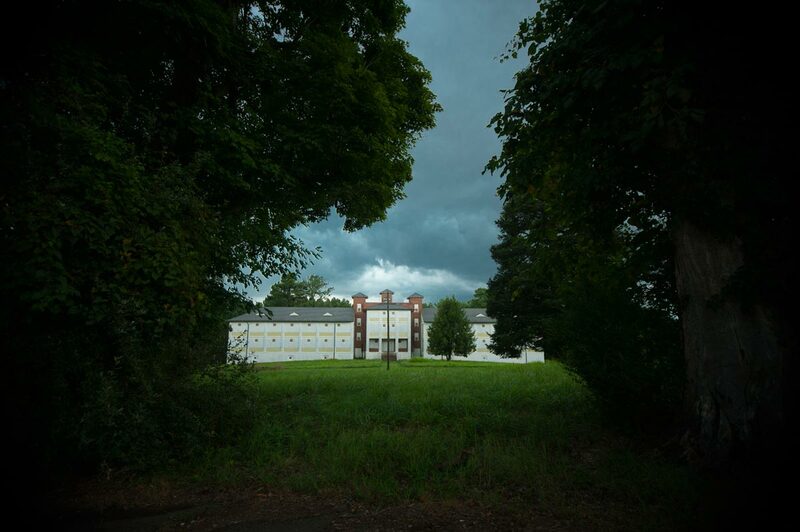 Founded in 1920 for the care of tuberculosis patients, the sanatorium provided the sunshine and fresh air that was thought to be treatment for the disease. 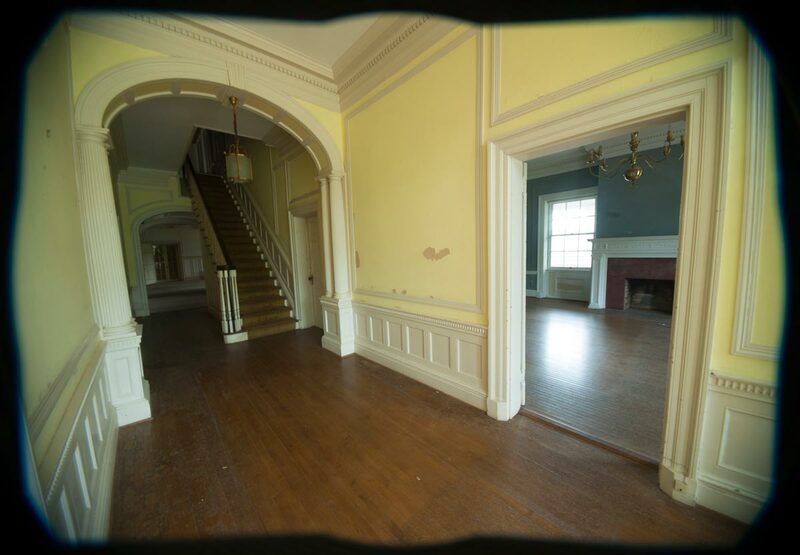 Although Wright Hall is now a ghostly corridor, it’s possible to envision patients shuffling around in robes. Boarded up porches, where patients slept outside, line the building. The rooftop, now bare, once housed a garden. With the introduction of the tuberculosis antibiotic in 1946, patient numbers started to dwindle but the facility continued to function, not only as a TB treatment center but also housing outpatient alcoholic treatment programs. In 1978, the property was transferred to the University of Virginia, where it was part of the medical center for a decade, renamed the Blue Ridge Hospital. The facility closed in 1996. 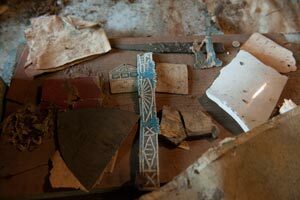 Wright Hall would need a complete overhaul to be a working medical building again. There are broken toilets and bathtubs, and the paint on the walls, which once was a palliative green, is now smudged and cracked. 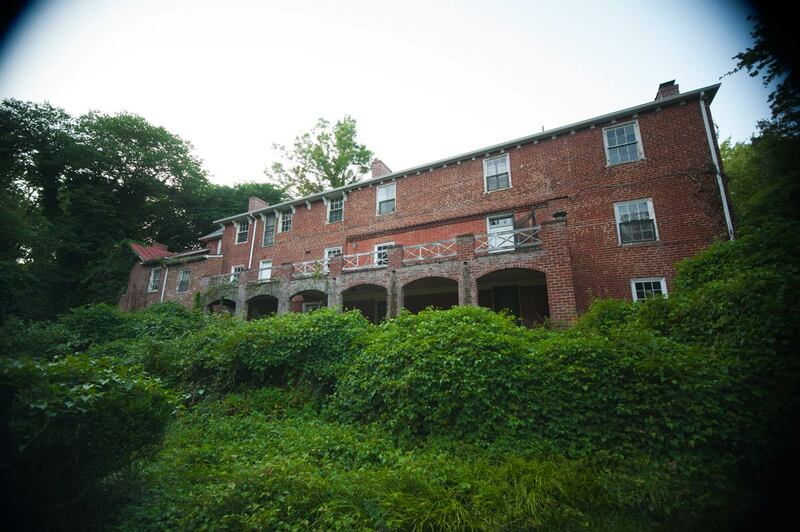 But the UVA Foundation properly protected the Sanatorium properties several years ago using historic preservation “mothballing” standards, designated by the National Parks Service. To prevent trespassing, an overseer lives on the property. With vague plans for it to be converted to a research facility, it now sits in quiet stasis, awaiting its future. 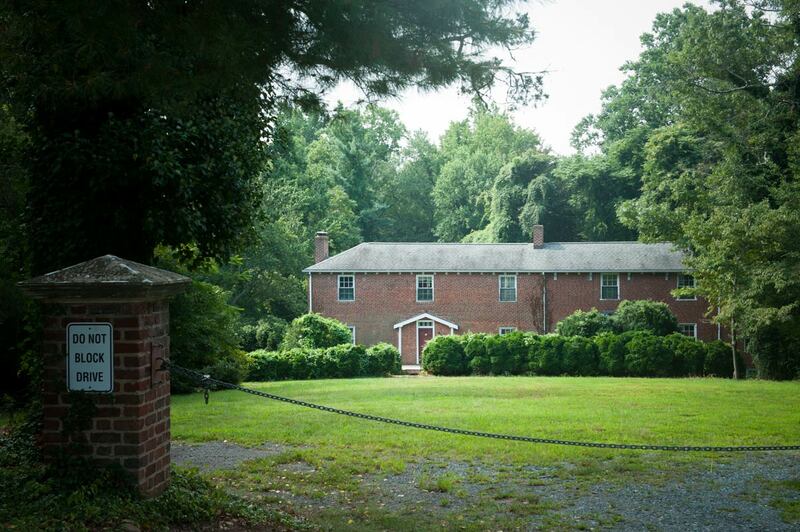 Birdwood is an elegant, rundown mansion that was once home to prominent Albemarle County farmer William Garth. 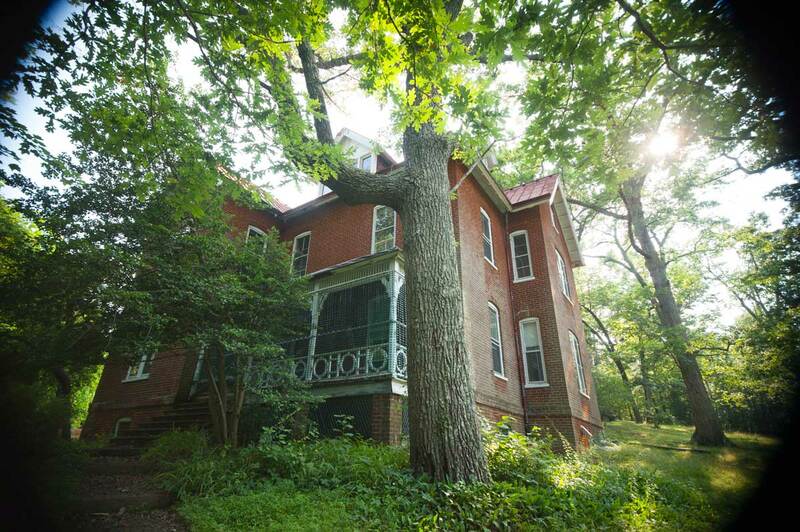 Built between 1819 and 1830, Birdwood bears many of the characteristics of other early 19th-century buildings at UVA, and is rumored to have been built by the same workmen who constructed the Rotunda. The front steps are lined with four large Doric columns and a balcony with Chinese Chippendale railing sits above the front door. Inside, the house is filled with high ceilings, large windows and built-in bookcases with glass doors. The Garth family owned the house for approximately 60 years; scratched into one of the window panes is “Gabe Garth, June 22nd, 1844.” Garth family accounts state that Northern troops stopped at the house for three days during the Civil War, and that Gen. George Armstrong Custer even came to the property on his way to Charlottesville and apologized for his troops’ plundering of the mansion. 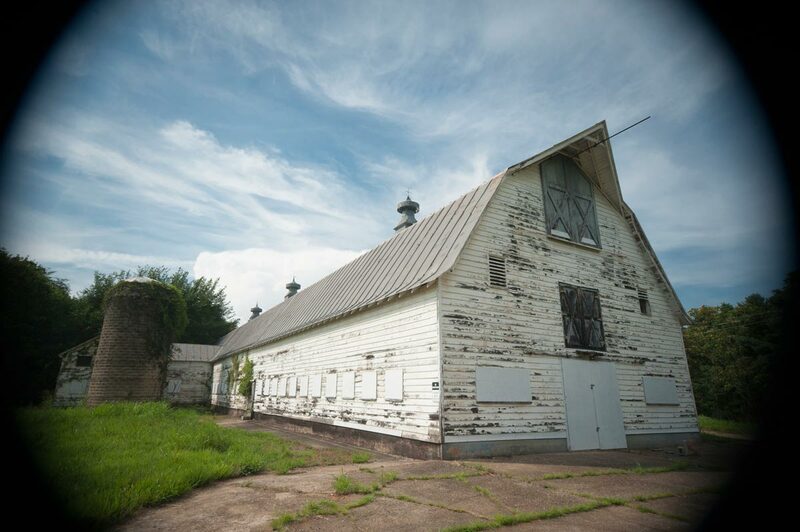 The property eventually landed in the hands of Hollis Rinehart, who went on to create the Charlottesville National Bank and Trust Company, and who built a lighthouse-shaped water tower to the east of the property. Birdwood changed hands a few more times before being parceled out to UVA, first in 1967 and then in 1974. For a short time it was used as a conference center. 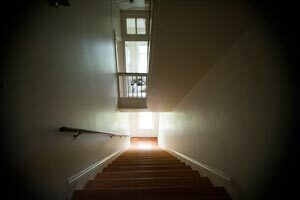 Going into the house now, one can see the layers of redesign and re-imagining it has undergone as it changed ownership, from an unfinished stenciling project around the doors in the basement, to the ornate, peeling wall paper, to the 1970s-style orange carpeting on the top floor. 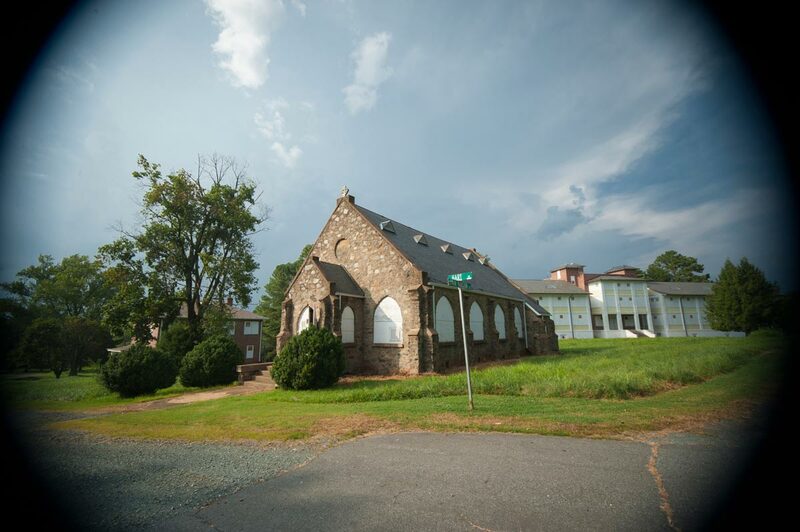 Since the Foundation received Birdwood from UVA last summer, it has been working to enhance the maintenance of the buildings and property, repairing windows, removing damaged trees and beginning the official mothballing process so that the building will be available for future use. Like a puzzling house in a children’s storybook, the Midmont house doesn’t seem to make much sense. It’s a long building on seven acres across from Zehmer Hall. The 18th-century house was originally a one-story brick dwelling; multiple additions were made over the next century. The entire building is the width of one room, giving the effect inside of a never-ending hallway. On the second story, where there was once a balcony, is now a door to nowhere. The house was built around 1760 by a Virginia man named John Terrell Lewis, whose family owned a large swath of land west of the Rivanna River. The house was leased during the Revolutionary War to three British officers, on parole from Albemarle Barracks, who worked on the garden. In 1833 it was sold to Thomas Walker Maury, a teacher, who ran a school on Main Street, and then successfully at Midmont. 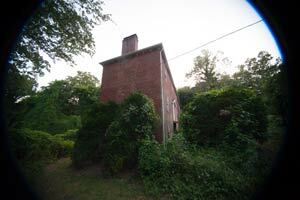 The property was overtaken by Gen. Sheridan’s troops in 1865, and changed hands many times after that. 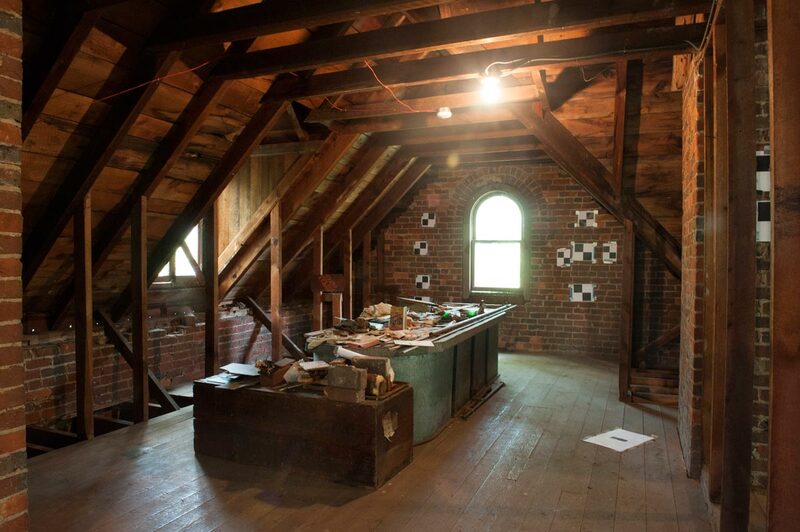 Said to be one of the oldest structures in Charlottesville, it has been in recent years an improvised storage space for boxes and maps and tools. The Foundation recently closed on the purchase of this building and owns it entirely; previously, half had been owned by someone in the private sector. Members of the foundation are preparing a plan to address its care and maintenance moving forward. I assumed my name would link back to my email. As I said, I am part of the new generation of the last family to live in Midmont. Feel free to reach me at comicsgrinder at gmail. I am welcome to any feedback. Hello, I would love to know more about Midmont as I am part of the new generation from the last family to live there. I have cherished memories of visiting my grandparents when they resided in Midmont. Anyone is welcome to get in touch with me. I am a graduate of the Curry School, 1976. I am a painter at McGuffey. 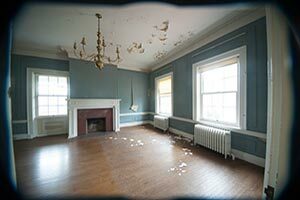 Would it be possible to gain access to any of the properties to do paintings on location? I am a direct descendent of John Terrel Lewis who built mid Mont house. It’s a shame that this pre-Revolutionary war structure has not been renovated and inuse by the University and open to the public. How would I go about getting permission to visit this historic building and take pictures for my genealogy research. Thank you for consideration of my request. I’m a direct descendent of Gabriella Garth (the “Gabe” who scratched her name on the window pane with her diamond engagement ring). 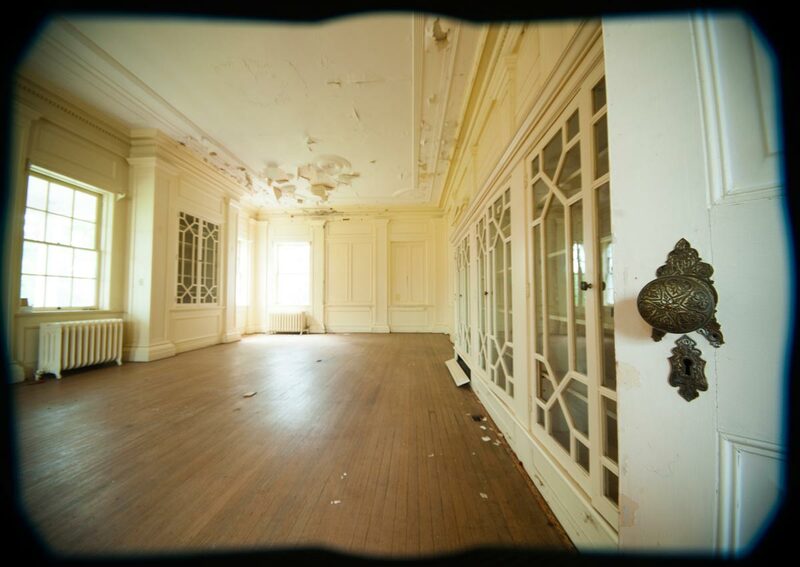 I’m sorry to hear the building is no long being maintained and used as a conference center. Please keep me posted on future plans. Gabriella was one of 7 or 8 children of William Garth and their various family histories offer an interesting look at planter society in the South. In 1939, I was an 8 yr old in the children’s pre-ventorium, known as the Garret Bldg. I celebrated my 9th. birthday & that Christmas there. I have very vivid memories of my 8 months spent there. That Christmas, the children presented a play in the beautiful chapel, for the adult patients who had been allowed to attend. I was Little Bo Peep & the nurses had made our costumes. Heavy deep snow lay on the grounds. As we walked back to our building, all bundled up in coats, scarves, hats, each of us kept saying, “Surely they will not make us sunbathe today”. Following our Sun. dinner, we heard the dreaded words, “Into your little white shorts & onto the sun porch”. Onto the porch we went, nothing but our shorts, for our daily 15 min. sun bathe as we shivered. I’ve often thought, “It’s a wonder we did not get pneumonia”. Most of our days were spent in bed: rest, rest & more rest. Oh the history that floods my mind as I reflect back to those days, now nearing 85 in Dec.
Walter, the Main Hospital, “the Infirmary” as it was once known, appears to have been demolished, along with Stafford Hall, if Google Maps view is correct:: https://www.google.com/maps/place/Lyman+Mansion+Rd,+Charlottesville,+VA+22902/@38.0137269,-78.4715392,640a,20y,181h,41.54t/data=!3m1!1e3!4m5!3m4!1s0x89b388a90275ffdd:0x5282dfbc0f51511d!8m2!3d38.0089712!4d-78.4722432 The Infirmary’s East Wing dated back to 1940. I wish also that Ms. Gross had posted photos of the historic Lyman Mansion (1850). 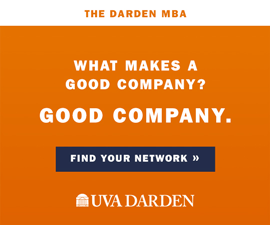 I believe you will find that Montalto is owned by the Thomas Jefferson Foundation, not UVA! 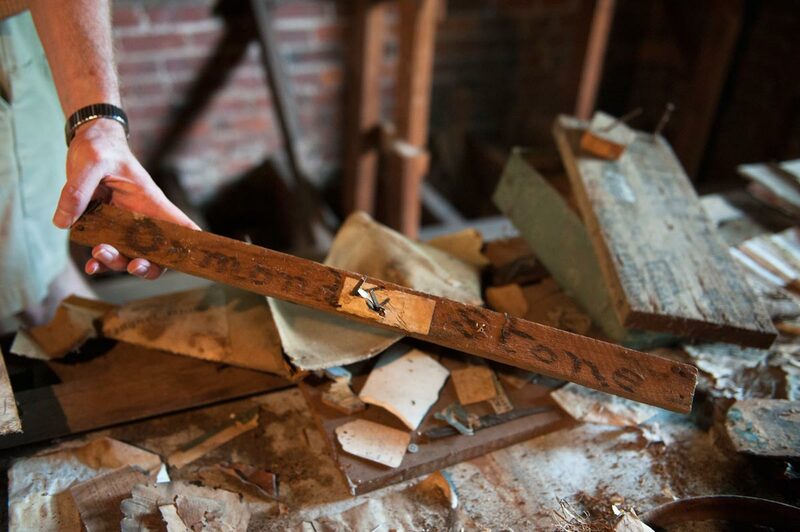 I feel confident that the UVA Foundation will make these properties usable again. 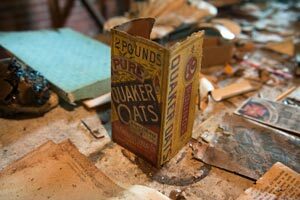 It is a very expensive endeavor to renovate and retain the history of an older property. 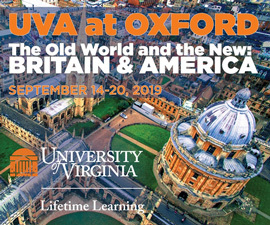 In the last several years UVA Foundation renovated Mt. Alto which is on the top of the hill across from Monticello. It is being used as a conference center. Last year the foundation did some renovations to Morven House another historical property owned by them. Thank you for this article. I was an employee of Blue Ridge Hospital from 1986 - 1991. Why is the main hospital facility not included in the pictorial ? This is is the large brick building about 300 yards across from Wright Hall. Is it no longer there ? Thank you for the great pics and update ! 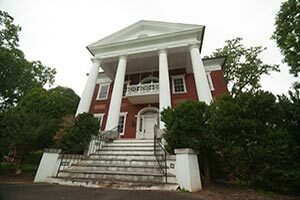 with the amount of money that uva has, it is a shame that these buildings are not renovated and opened to the public as museums, especially midmont. it was built decades before the revolutionary war, for crying out loud. we don’t have too many buildings like that left. it’s awful that this is not available to students of history of all ages. greed prevents this, i guess. i almost wish i hadn’t seen this…makes me sad. My Mother’s brother (my Uncle) was a patient at Blue Ridge. I have a photo of me, along with my Mother and brother, on the front steps of the main building, taken on a visit to her brother. I agree - it would be nice to tour these properties mentioned in this article - I work in the U.Va. now and would welcome an opportunity - especially the Blue Ridge. 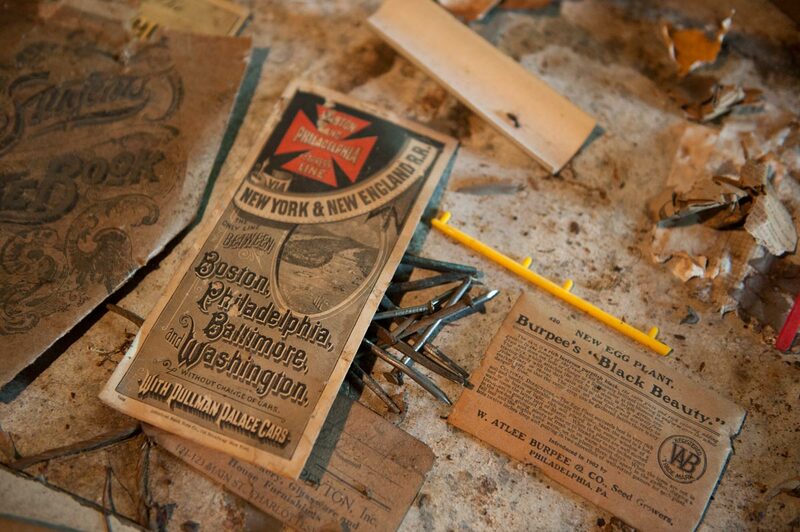 My grandfather was the building contractor for Wright Hall; my father was a patient there. I would dearly love the opportunity to photograph the building and even take a look inside if that is possible. Please notify me if there are any tours of the old Sanitorium planned. 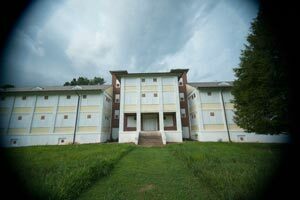 I worked at Blue Ridge Hospital from 1982-85 as a mental health worker on one of the two psychiatric units on the 5th floor. In fact, I was part of a team that moved the psychiatric units from the Towers building adjacent to UVA hospital out to Blue Ridge. A couple of the nurses at Blue Ridge had been patients in the old sanitorium. The TB porches served as the day rooms for our patients and were filled with cigarette smoke and the sound of a loud TV. We went for walks with our patients on the lovely grounds of Blue Ridge, and sometimes enjoyed a stroll to Michie Tavern on our breaks from work. It was a great experience and very influential in my career. Thanks for sharing updates about these buildings. I would love to see these old buildings, and hope the University can make them usable again. I am related,(way down the line) to General Sheridan, and love the history of places like these.